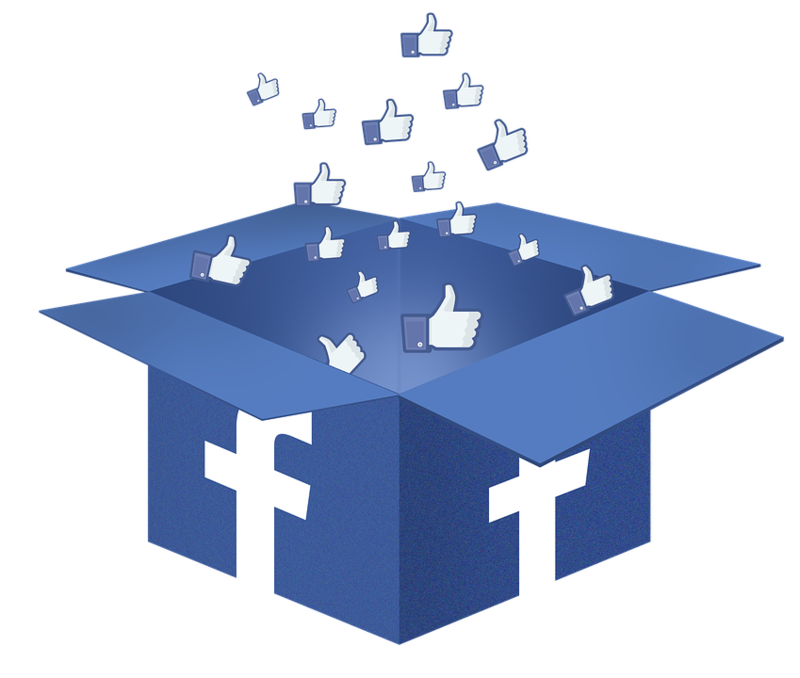 Social media is a popular tool for marketing eCommerce businesses. Not only is it a great way to connect with customers and the target audience, but it’s also a means by which businesses can share brand information without spending too much on paid ad campaigns. For eStores, social media is a critical component for business success. An article in BigCommerce reports that online stores with a social presence gain 32 percent more sales on average than the stores that don’t have a presence. Social media can boost your store’s sales, promote your brand identity, and increase the trust customers have in your brand. All these benefits will come only if you use social media correctly. Here are the 5 common social media mistakes that can cost eStores dearly. Social media success demands that you understand the customer audience. This is a common mistake eStore merchants make when they post the wrong messaging to the wrong audience, and at the wrong time. New merchants starting out on social media may be tempted to post every other hour to reach as many people as they can, without knowing that posting too often annoys customers and turns them away. Posting too little too also does the opposite as customers may forget about the business completely. Besides knowing the frequency and timing, eStores also make the mistake of not understanding the audience demographics. 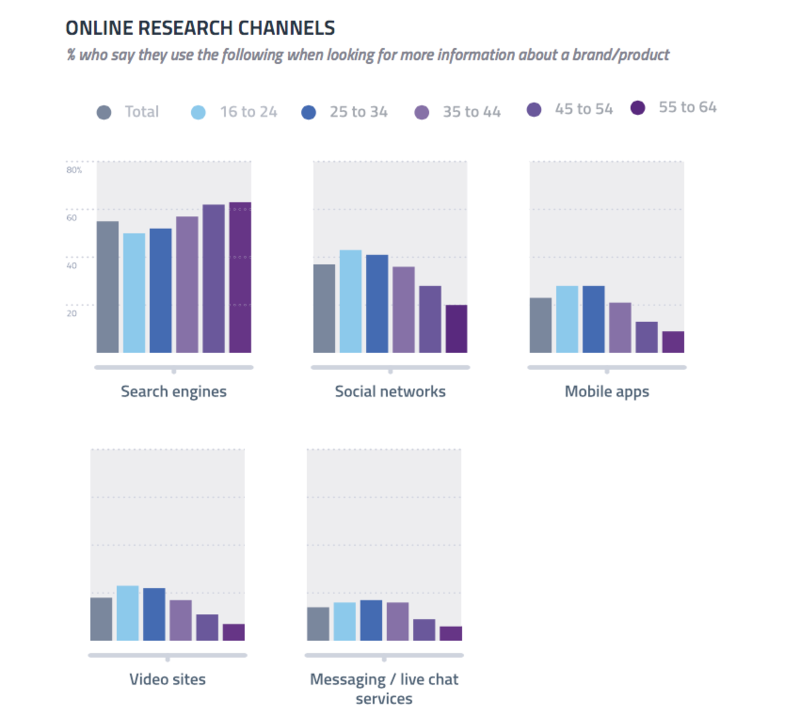 You need to know the age, and whether the audience is mostly male or female, and which platform they frequent. Another mistake here is on the type of content posted on specific platforms. Each platform has its own type of content. For example, coupons work best on Twitter, while they would fail miserably on other platforms. Merchants also tend to post information about themselves like product announcements, sales, and other news updates. Customers have other pressing issues about your product or service and want to receive fast, and courteous assistance. It’s important to design your landing pages effectively and link them with updates and offers that you put on social pages. 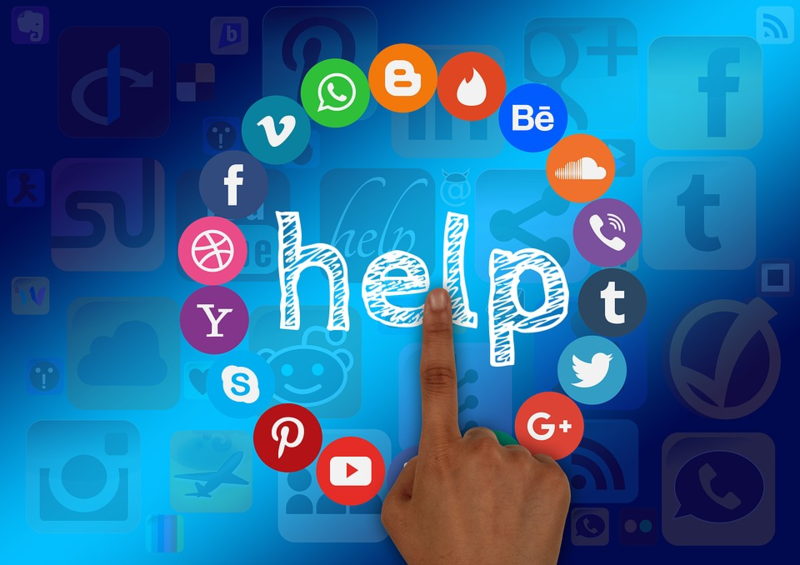 Social media is meant to help eStore merchants connect personally with customers. However, this is challenging if every other post is robotic or automated. This means brands need to develop their individual, unique voice for social media, and this means they have to figure out what that voice should be first. Depending on who your audience is, you will know whether to use a conversational, cheeky, professional or other tone of voice that reflects the company’s personality on each post. However, it is important to note that unprofessional accounts may lead to unsatisfied customers, and in some cases this may spark viral criticism. eStore merchants need to figure out how they want to be perceived by customers, what they intend to accomplish from social media, their target audience, content types, and tone of voice. Once all these are established, ensure the brand image and voice is consistent across all platforms. It is one thing to build an organic following from scratch, and it can take some months to get a few hundred followers for some brands. You may feel like you progress is hindered and moving at a snail’s pace. However, this is the point at which most eStores make the mistake of buying likes and followers. While this offers an immediate boost in engagement, it doesn’t give you potential web traffic, leads or customers. The likes and followers that are bought aren’t going to share or link your content. The danger here is that the eStores are speaking to a totally fake audience or one that’s entirely irrelevant. Any advertising or promotion done after this will likely fall on deaf ears, which means you’ve wasted your time and money. Your patience may be tested when building and earning a genuine following, but it is far better than buying followers. In fact, social media platforms flag accounts whose fans never interact with or engage actively, as it means your content isn’t interesting or valuable to the audience. Eventually, it leads to an overall decrease in your posts’ reach and visibility, and the worst case scenario is when the account is closed, banned or deleted. Instead, follow healthy practices to garner followers and likes. Posting high quality stuff, interacting with influencers and experts make a great impact. It can be easy to forget why your eStore has a social media presence, or that it exists altogether. Brands need to provide value through advertising, but also through content, by posting a wide variety of content from feature articles, to polls, giveaways, listicles and much more. One of the easier tips is to build a diverse blog. You can often share new articles and posts on social pages. Different platforms also require a different mix of content to keep audiences engaged and coming back for more. For example, on Twitter, you can post your own content, but also mix retweeted and curated content. On Instagram, you can post user generated content, quotes, promotional posts and other types of content. If you limit your eStore content to a specific type, your audience will get bored, as you’re simply spewing your message, leaving little room for meaningful interaction and relationship with your audience. Another common mistake here is eStores spreading themselves too thin, working on only one platform, yet there are a plethora of platforms available today. However, you can easily get lured into the trap of building presence on all social media platforms, but not all of them are made equal, neither will all be aligned to your business purpose. A one-size-fits-all social strategy amounts to taking shortcuts by mechanically sharing similar content across platforms, and the last thing you want are robotic updates that gives the impression that you are lazy. Social media marketing demands specific skills and expertise that many lack. Digital marketing experts know how to develop integrated content marketing for eStores including social media and paid ad campaigns. The tendency is to get an inexperienced administrator to upload posts without having a plan or strategy, or hiring inexperienced staff to manage their digital campaigns. Working with experts ensures complete compliance with internet rules and regulations that can impact on the success of your eStore. They can rightly monitor the checks and balance system to ensure your grammar is accurate, your brand messaging is consistent, and you don’t post something offensive to the millions of people on social media. If you have started your operations only recently, it makes sense to cut down costs on product development and support. However, marketing, especially social media requires experienced hands. 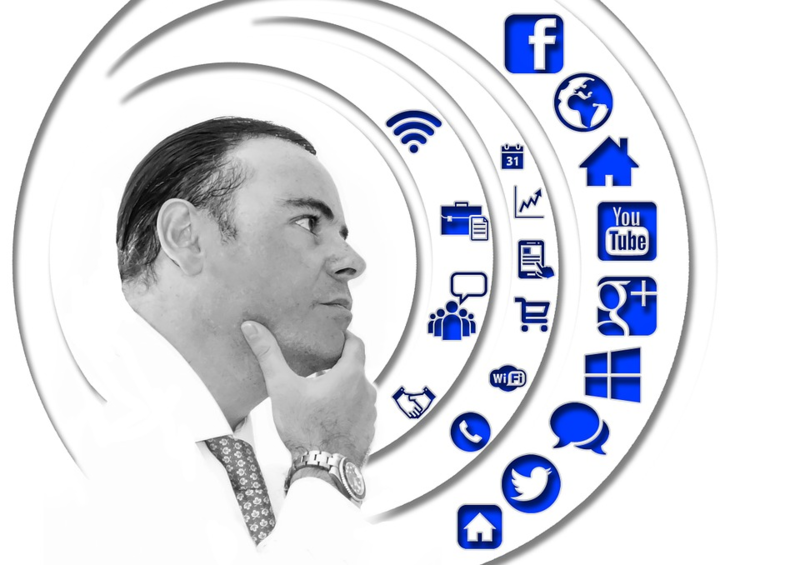 Your social media accounts reflect your eStore and your brand. Avoiding these five mistakes can at least ensure you don’t fall in the trap that many of your competitors find themselves in. Ultimately, it’s about understanding certain social cues, and it is mostly about your community’s wants and needs, not your own. I am Roberto Garvin, co-founder of Mofluid. It is absolutely amazing to see how technology continues to evolve, from email to browsers, search engines and mobile. I am fortunate to witness it all and I'm really excited to see what’s next!